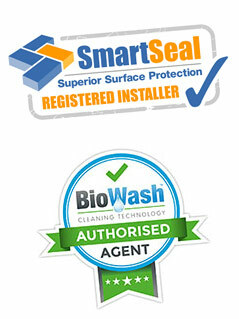 WBCS are a professional Steam cleaning Service operating around the Anglia area since 1994. 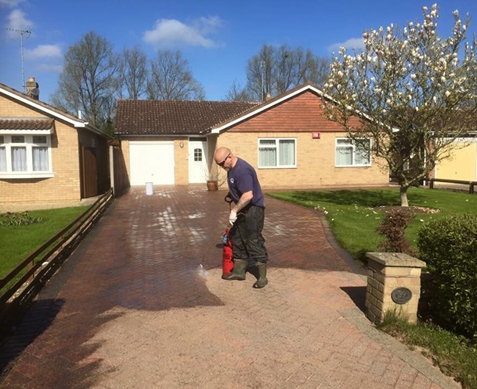 Paul and the team are experienced in all aspects of the cleaning industry, from a driveway refurbishment up to cleaning Multinational cleaning contracts across the country. With our years of experience and the latest top of the range high pressure steam cleaning equipment, we are equipped to deal with any cleaning requirements you might have. Contact us today and let us know how our great range of services could be of your benefit.